It’s funny because my wife and I had this conversation yesterday. So many people are using GURU as a bad thing. Many coaches and people trying to sell stuff are calling themselves the Anti-Guru. Don’t be one of these people! 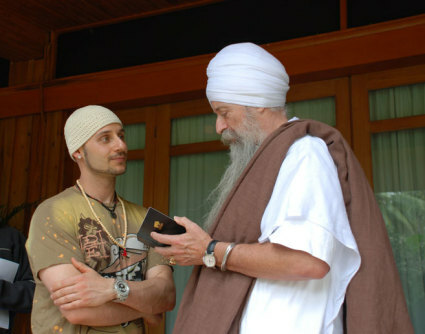 Good Friend Guru Singh dropping some knowledge on me during my travels around the world seeking my life’s mission. They make claims like… unlike the So-Called Guru’s that just want to take your money and fake their success… I am not faking my success and really care about you. So you should give me your money instead! Don’t brand yourself as the Anti-Guru and never use this approach. Always avoid the people that use the Anti-Guru approach. They are truly the ones that are full of crap! Because they don’t even understand what the word Guru means. Guru = Someone that takes others from the dark to the light. Someone that takes others from the unknown to the known. Which means…. They are a teacher! They teach you and others what you don’t know and want to know. 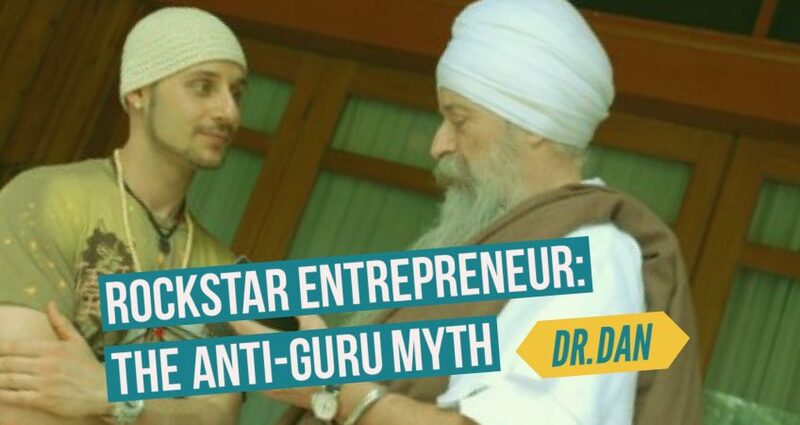 So if someone says they are an Anti-Guru or says… Hey i’m not like those other Gurus… Then they are really saying… Hey you should pay me to to teach you what I don’t know and you will never learn from me, because I don’t know anything! 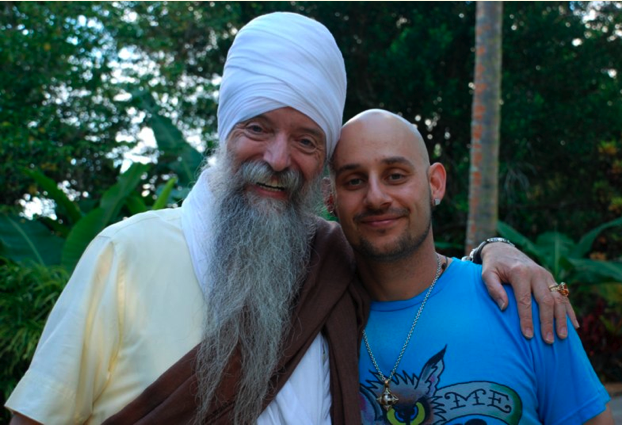 Here is a picture of me with one of my good friends and one of my amazing Gurus.